A group of schoolgirls were rushed to hospital after becoming ill and unable to walk after allegedly taking prescription drugs on school grounds. Six pupils at the all-girls’ Burntwood School in Wandsworth are believed to have taken Xanax, a potentially addictive anti-anxiety medicine. Helen Dorfman, principal of the 1,700-strong secondary school, confirmed staff called paramedics after the pupils were found unwell. She told the Standard she was “very relieved” they suffered no serious harm. One student witness said: “It’s been happening for years — students taking drugs at schools. It’s different drugs, but it’s mainly Xanax. Burntwood, which became an academy in 2013, was rated “good” in its latest Ofsted report. 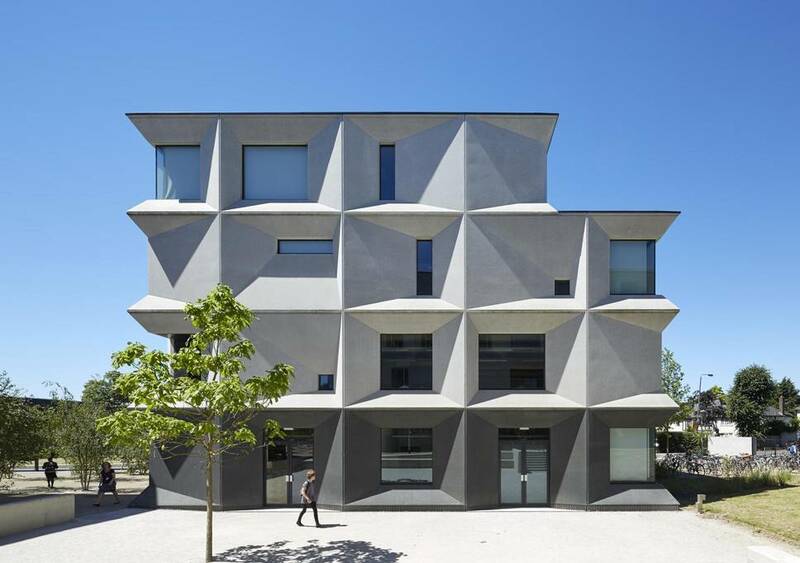 It won the Stirling Prize, the most prestigious architecture award in the country, for its new buildings in 2015. Past pupils include actress Pearl Mackie, who played the Doctor’s companion in Doctor Who. A spokeswoman for Scotland Yard said it was believed the girls may have consumed prescription drugs. She added: “Police spoke with staff and students. They are investigating the circumstances. We are cooperating fully with the officers. We are just very relieved our students are well and have suffered no ill effects.” A Met spokesman said: “Police were called by London Ambulance Service at approximately 1pm on Monday to reports of a number of teenagers taken unwell at a school in Wandsworth. London Ambulance Service confirmed three ambulances were sent to the school, with patients treated at the scene before being taken to hospital. According to new research by the Oxford Internet Institute, the UK is second behind the US for the highest number of global trades in Xanax on the dark web. The pills are not available on the NHS but are licensed by the UK medicines regulator and can be ob-tained on private prescription. They are also available from street dealers. While overdoses are less common, side effects include blurred vision, muscle pain and seizures. 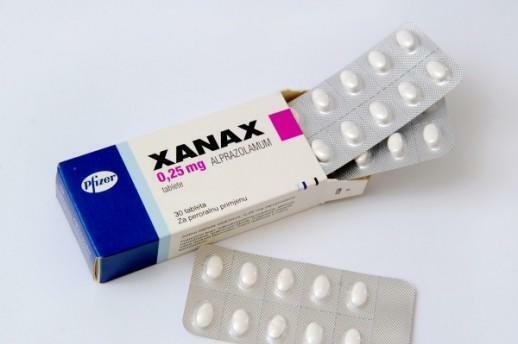 At a debate in Parliament last month, MPs were told Xanax takes effect within 15 minutes and its sedative action can last 10 to 20 hours. When taken with alcohol the impact is multiplied and can cause memory loss.